New York wedding planner Jessica Christie always goes above and beyond for her clients. 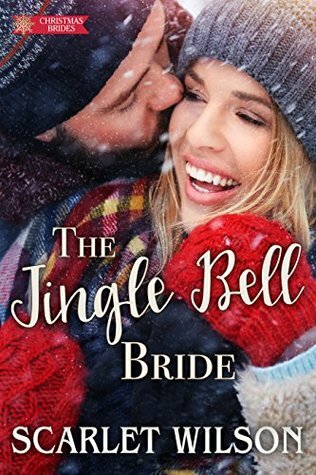 So, stopping in Alaska to pick up the famed Jingle Bell flower for her famous client's bouquet doesn't seem too outrageous–until she ends up stranded there. But when Jessica Christie bursts into his life, all bets are off. Her stay is definitely temporary, but the feelings she ignites aren't. Could Ms. Oh-So-Wrong actually be Mrs. Right?